It is full steam ahead on-farm after the cold, wet spring – so how are our four profiled farmers managing to keep a lid on costs and maximise efficiencies? In the latest in our series ’The cost of production challenge’ we take a look at what each of our farmers are doing to keep costs low and efficiency high after the cold, wet spring. The most efficient 20% of cereal farmers produce 35% of UK wheat at around the figure quoted by Tom Bradshaw this month. Typically, there is no silver bullet which pushes a farmer into the top quartile for efficiency, more usually just general incremental improvements in lots of areas. One of these, but by no means the only one, is using crop inputs effectively – maximising yield and quality is an important component of minimising costs/tonne. Staff at R.S. Cockerill Farms have been flat out planting potatoes, hiring in extra manpower in the form of contractors. 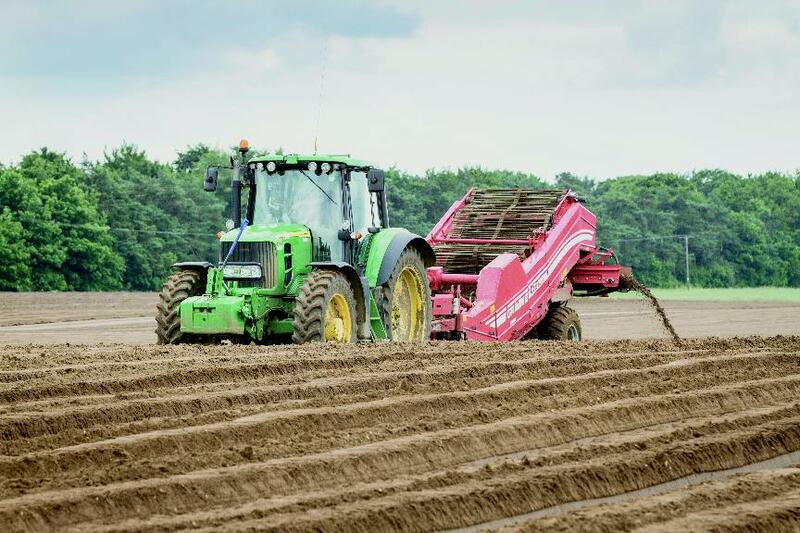 “We’ve got two planters and we’ve brought a third in – we’re averaging 2.5 a day as we’re moving around with 600 acres to plant,” says Oliver Savage. With the late spring, it’s more important to shell out on a contractor than risk not getting the potatoes in the ground. This year the farm is carrying out five hectares of trial work for Pepsico, which includes new varieties, nematicides and herbicides. HAVING a commercial grain store is a useful diversification, and J.P. Clay has applied for a Countryside Productivity grant to expand from 7,500-tonne capacity to 14,000t. “There are so many people crying out for storage and grain processing, so we should be able to help more growers out,” says Mr Wood. If successful in securing the 40% grant, the expansion should pay for itself over seven years – and it will provide a new full-time job in the area. The firm is also cutting out the middleman by selling grain directly to local chicken feed mills. 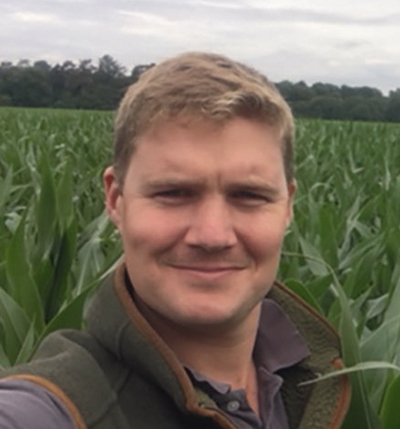 The late, wet spring means Jimmy Gooderham is going to take a robust approach to fungicides this year – while it will increase input costs the benefits should be worthwhile. Although he prefers to keep crops clean from the start with a preventative approach, the weather has thwarted that this year. “Septoria is there so we want to stop it spreading up the plant.” Mr Gooderham anticipates the extra fungicides will cost £25-£30/hectare more than a normal year. He is taking a similar approach to weed control, upping the herbicide rates to tackle weeds which have already taken off. 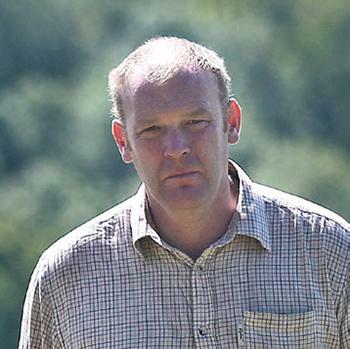 Like many farms in the area, black-grass is a challenge, but he treats the whole acreage – contracted and owned – as one farm, enabling him to rotate crops and let some land out for outdoor pigs and potatoes. 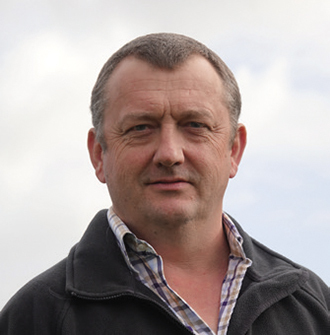 Tom Bradshaw was recently elected the NFU’s national crops board chairman, so has been busy considering how to secure the use of crop protection products in future. 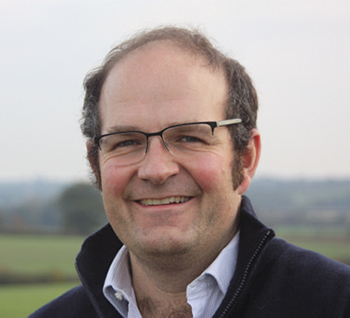 As well as working to secure a policy framework which will deliver a profitable farming future for the whole sector, there are some more personal benefits, he says. Having got the crops in the ground, Mr Bradshaw is now watching the grain markets to find the best time to sell. “We have contracts in place but they aren’t priced up yet,” he says.